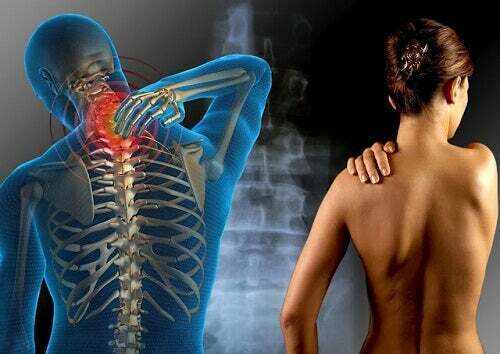 Fibromyalgia is an illness of unknown origin that causes chronic musculoskeletal pain. Fibromyalgia treatment is one of the greatest medical challenges in current medicine. For the moment it is unknown what causes this illness. Therefore, this poses a great limitation in finding treatment. What we do know is that it causes great inconveniences for those who suffer from it. 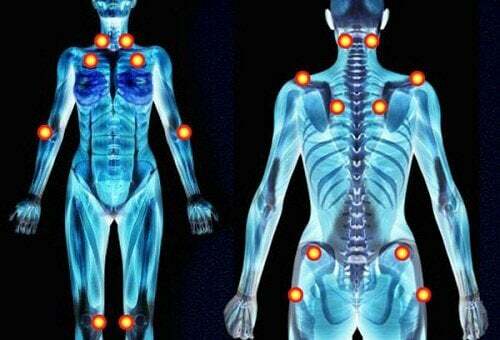 Fibromyalgia is characterized for causing general and chronic pain, especially musculoskeletal. So far, science has been able to determine that it is of rheumatologic origin. It has also been established that pain from this disorder is caused by a neurotransmitter imbalance. 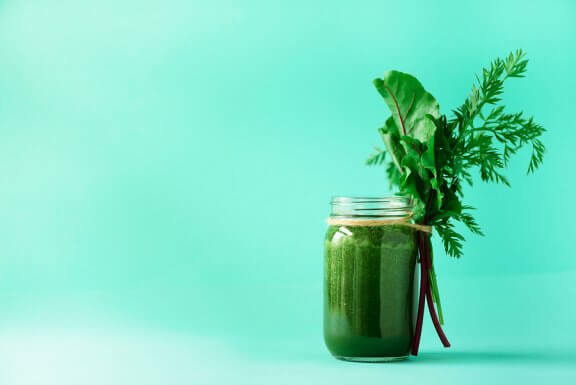 However, all that is really clear about fibromyalgia treatment is that it must involve multiple kinds of action. Fibromyalgia is an illness that sometimes severely incapacitates a person. The most difficult thing to endure is the pain or “myalgia”, which is more intense and prolonged than normal pain. It is also diffused and affects various parts of the body at the same time. 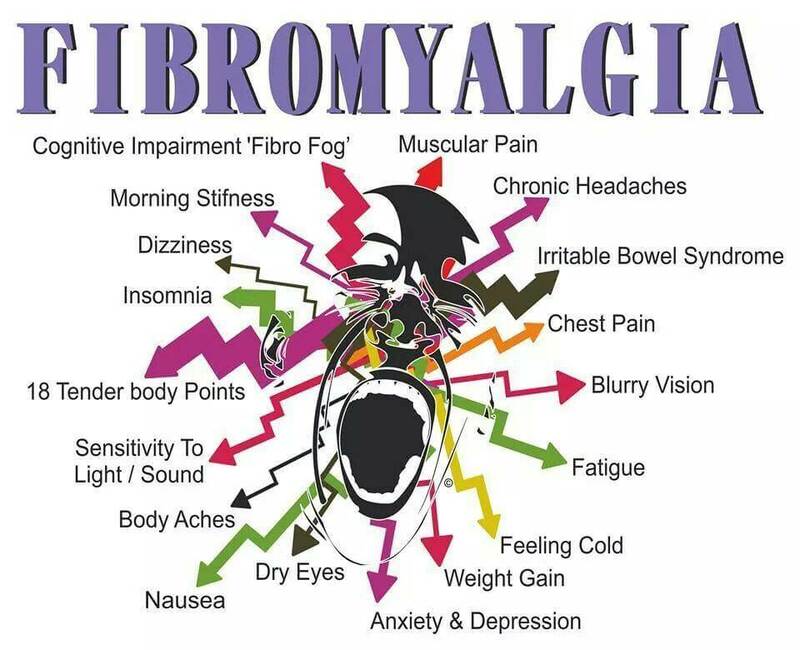 There are huge difficulties for diagnosing fibromyalgia. Up until now there aren’t any lab testing’s that allow its identification. What doctors usually depend on to diagnose the illness is clinical exploration of the patient on 18 body pressure points. Fibromyalgia treatment currently does not have a curative purpose, it only mitigates. In other words, the final goal is to simply reduce the symptoms. Hence, allowing the patient to maintain normal function and have the best quality of life possible. And, many experts recommend short-term cognitive behavioral psychotherapy. One of the most crucial elements of treatment is educating the patient. So, without the full and conscious cooperation of the patient, it is practically impossible for any treatment to actually work. Also, the more committed the patient is with the treatment, the greater their possibilities of improving. Fibromyalgia treatment includes a pharmacologic component. In this case, doctors use a dose of analgesics and/or anti-inflammatories. The meds they usually prescribe are Tramadol, Paracetamol or both. NSAIDs (nonsteroidal anti-inflammatory drugs) aren’t so effective in managing pain. They are generally prescribed as a complementary measure and almost always on a short term basis. Other unusual types of medicine include benzodiazepines, muscle relaxants, anti seizure meds, antidepressants, and steroids, among others. Also, self-medication is highly dangerous in these cases and that the effectiveness of the medications are always limited. Frequent physical activity is an essential component to fibromyalgia treatment. Not only does it benefit the physical capacity of the patient, but it also contributes to reducing the symptoms in a short period of time. Exercise and the practice of sports should fit each individual’s needs. It is the doctor who should direct those practices, which should increase gradually. The best kind of exercise would be aerobic since it significantly contributes to overall better performance of the body. Swimming and other forms of hydrotherapy and hydro gymnastics have proven to have very positive effects on patients with fibromyalgia. Also recommended are relaxing techniques such as Tai-Chi and yoga. Of course, it is very important during the fibromyalgia treatment for patients to develop a constructive attitude towards their illness. Also, it is very common for those who suffer this disorder to be irritable. So, they may fall into strong episodes of sadness or depression. Consequently, this worsens their symptoms. So, experts recommend cognitive behavioral therapy to counteract these effects. 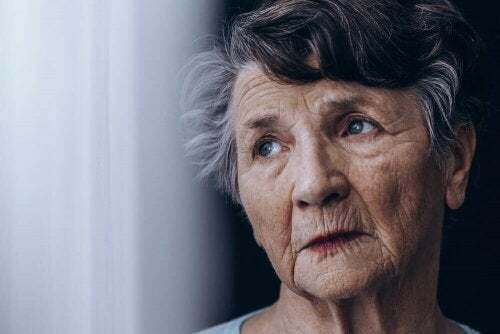 Basically, this will allow the patient to not allow fibromyalgia to isolate them or turn into a factor that affects their interpersonal relationships. Finally, some patients have even reported improvement after treatment with acupuncture, chiropractic treatment and homeotherapy. Whoever decides to turn to these practices should first make sure they receive the advice of a licensed doctor.